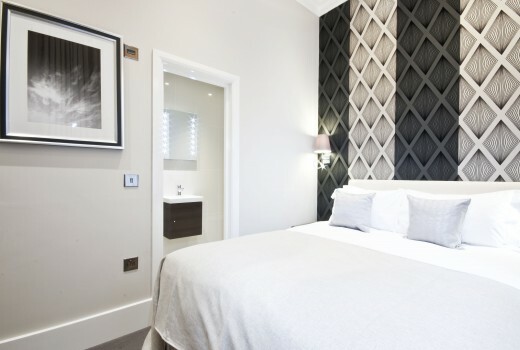 Our brand new luxury serviced apartments in Ashburn Court is situated in a grand building dating from the late 1800s which used to be an upmarket private home. 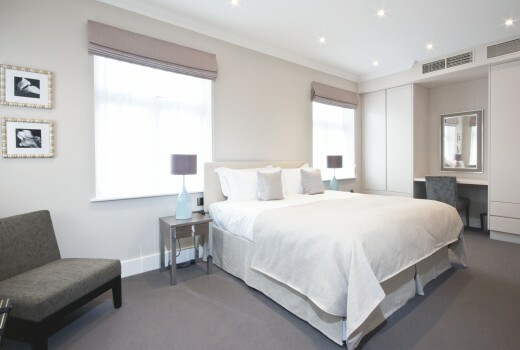 Now, we have transformed the property into luxury serviced apartments for your enjoyment during your stay in London. 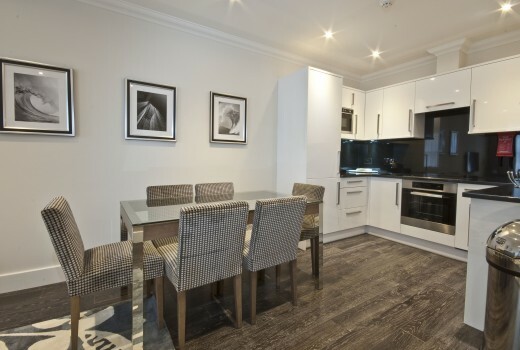 Our portfolio of stunning apartments are fully furnished in the highest furnishings of 3 bedroom apartments. 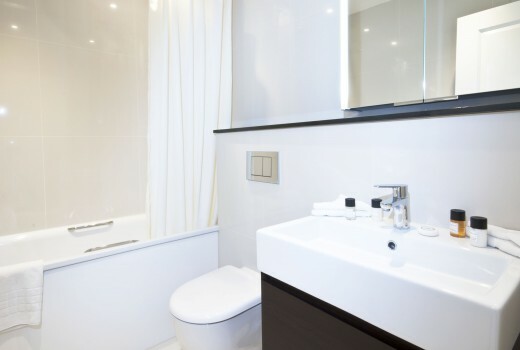 All of the serviced apartments at Ashburn Court are designed with ultra modern standards and of the highest quality, which ensures a luxurious stay in central London. Other benefits include flat screen TVs with satellite TV, DVD and iPod docking stations. Wi-Fi is provided free of charge. There is also onsite 24 hour concierge, CCTV and lifts to all floors. Maid service is included 6 days per week. Minimum stay of 1 night. 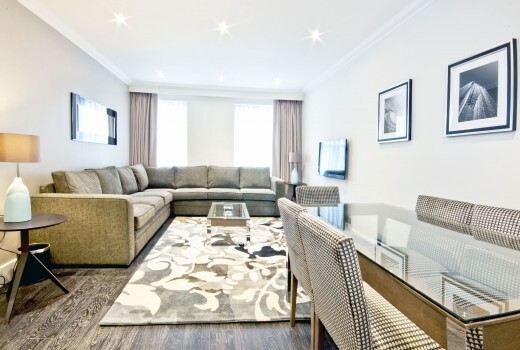 Ashburn Court Apartments is located in a wealthy, safe area of London very close to Hyde Park, the Royal Albert Hall and the capital’s most famous museums. 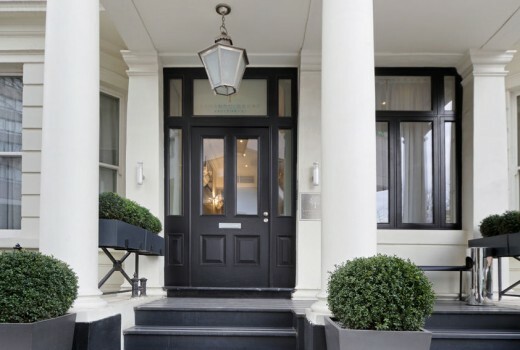 Gloucester Road with its attractive village shops and small supermarkets caters amply for all every-day needs while Knightsbridge, Sloane Street and King’s Road are just minutes away for more sophisticated shopping. 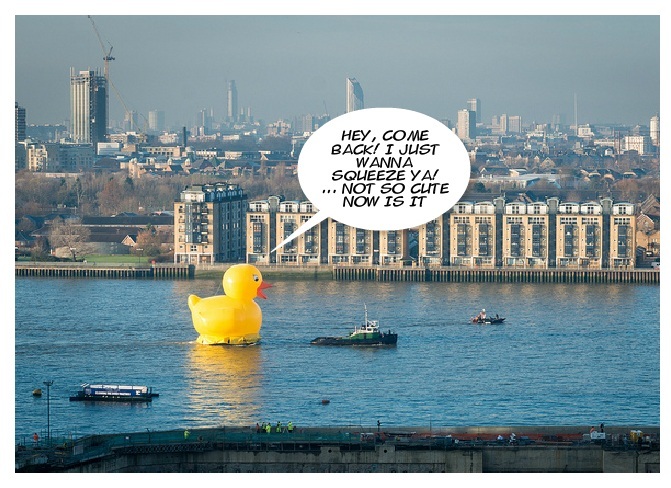 Read our blog to keep up to date with London news! Rates are including VAT tax. Rates are inclusive of all utilities, free internet, maid service, excludes use of telephone. Rates are subject to change without prior notice. Reception desk opens seven days per week 24 hours. Please note that upon arrival at reception, we require a £300 deposit as a security / damages deposit on a studio, £500 on a one-bedroom apartment, £800 on a two and £1000 for a three-bedroom apartment. This is made by credit card authorisation transaction and will be cancelled following settlement of any outstanding account and after an inventory check has been made. An authorisation transaction is not debited from the card holders account. The amount is held for a short period of time and is automatically cancelled. I stayed in the Ashburn Court apartments with my family and really loved our stay. 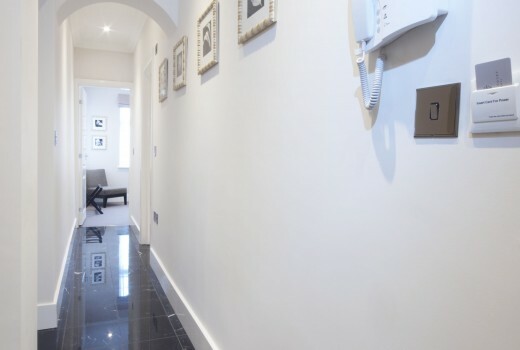 The apartments was modern, stylish and the onsite reception really looked after us. Thanks for your help with this.